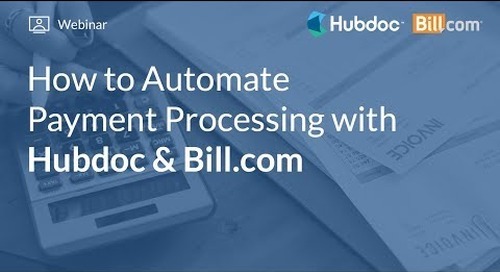 As an accountant or bookkeeper, you spend 30%+ of your time trying to get documents from clients to get your work done. 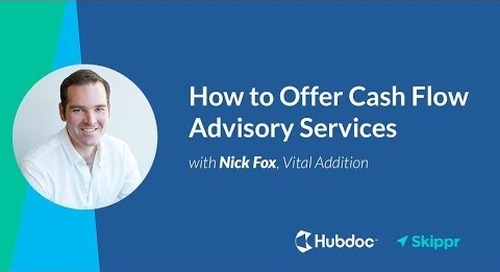 This is an avoidable cost. 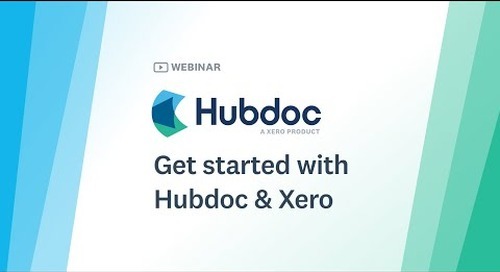 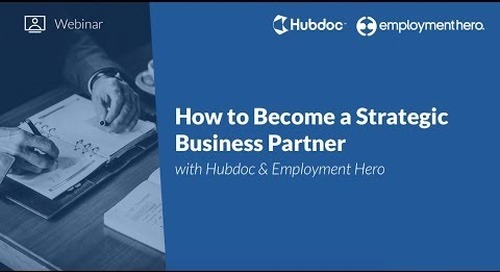 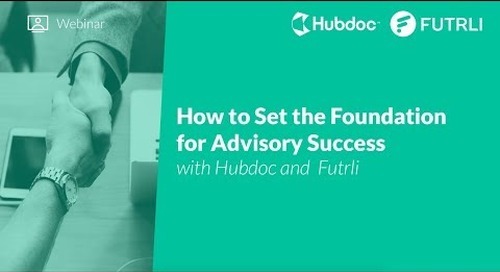 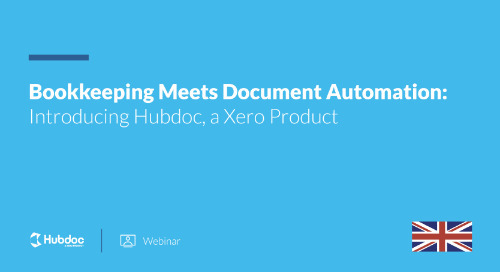 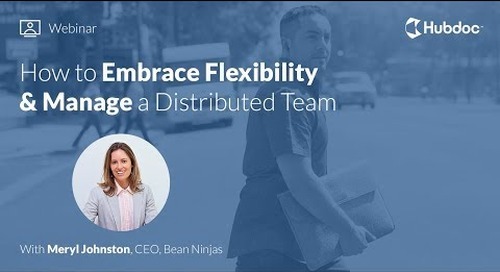 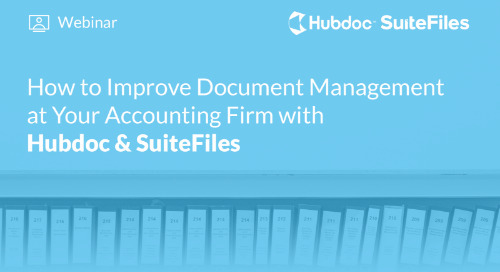 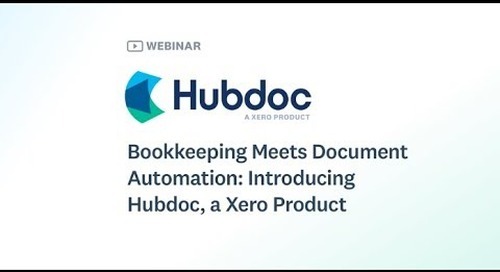 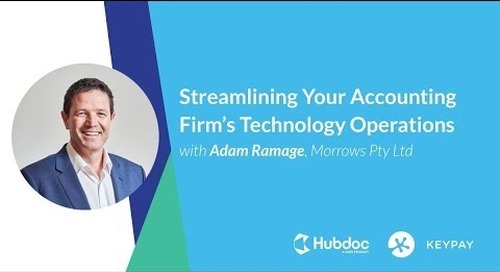 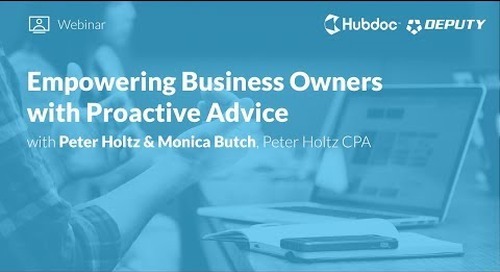 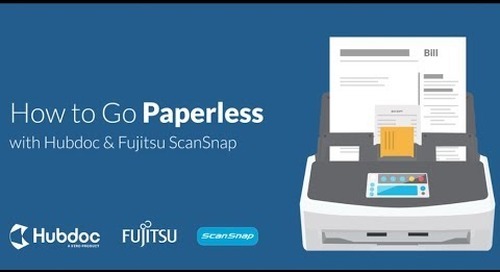 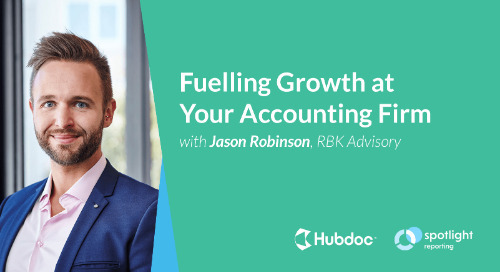 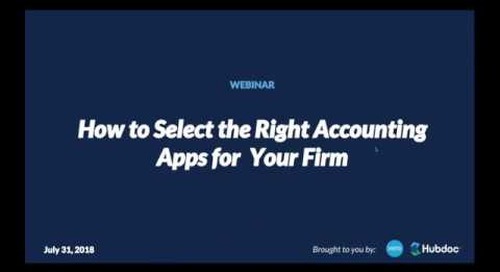 This webinar features advice from accountants and bookkeepers who've successfully automated document collection, delivery and workflow. 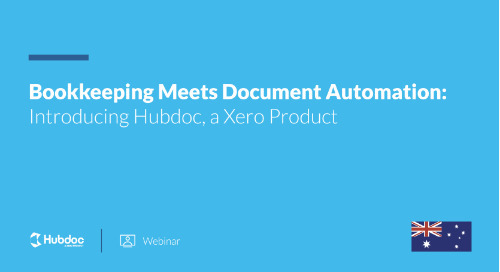 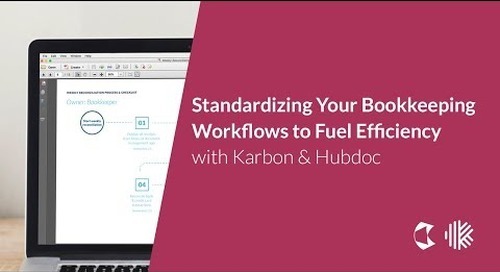 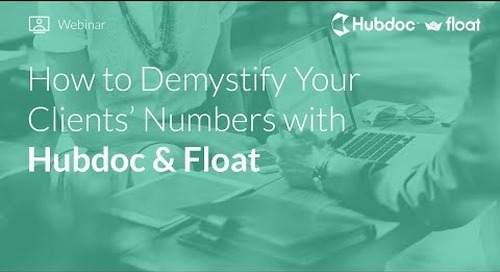 If you'd like to reduce time spent chasing client documents, book a time with one of the Hubdoc team.